Publican Quality Meats (PQM). 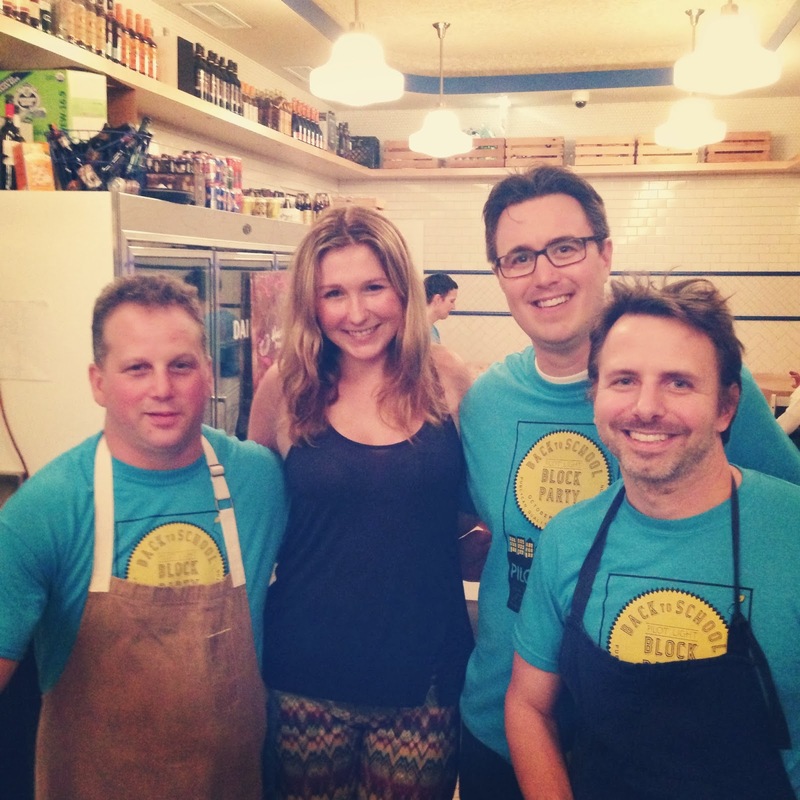 The Pilot Light chefs cooked up a very special evening featuring innovative food and drink. The night included a DJ, and I rocked out to 80s jams, as well as a silent and live auction offering unbelievable prizes. 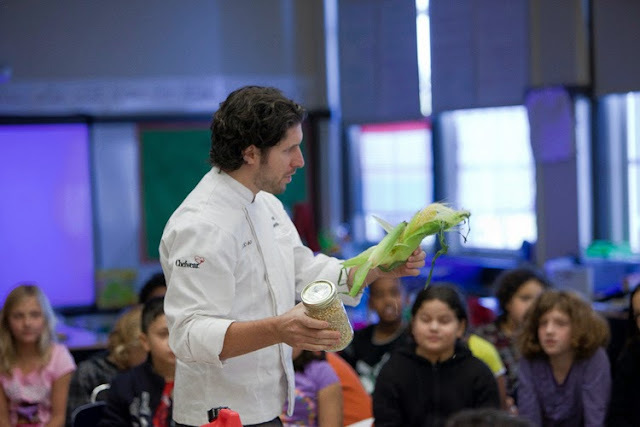 I had a great evening supporting Pilot Light's unique vision to empower children to make healthy choices, by integrating culinary education with school standards, curriculum and culture. Inspired by Michelle Obama's 'Let's Move, Chefs Move to Schools' campaign, Pilot Light enlists the city's top chefs and Chicago Public Schools teachers to incorporate culinary education and nutrition into existing core curricula. 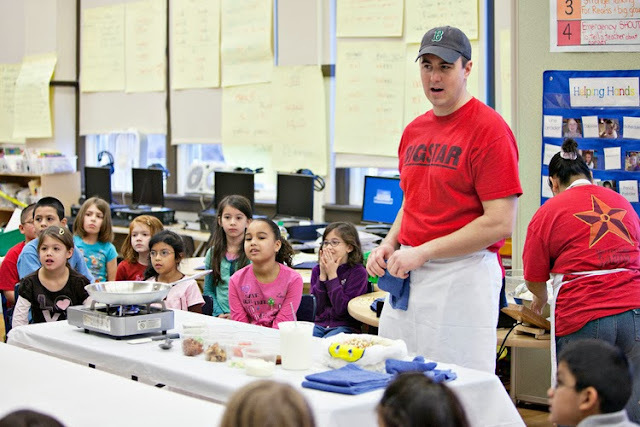 Pilot Light's incubator program at the Disney II Magnet School includes chefs and teachers collaborating to develop lesson plans and facilitate thoughtful discussion about food as it relates to literacy, math, social studies and science. 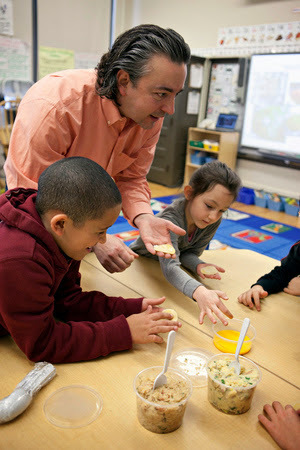 Sample lessons include 'Access to Food as a Civil Right' (4th grade social studies), and 'Noodles to Neighborhoods' - teaching cultural diversity through pasta (3rd grade social studies). 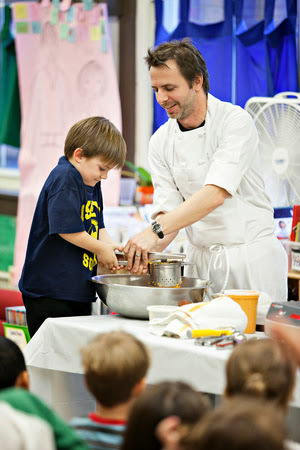 Classroom discussions culminate in a healthy, chef-produced lunch.